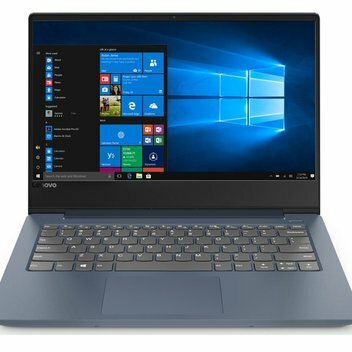 Win a Lenovo IdeaPad 330S | FreebieFinder UK | Freebies, Samples, & Other Free Stuff. Intel UK is giving you the chance to win a Lenovo IdeaPad 330S with Intel Core i5 processor. Simple, sleek and premium. Experience the power of the latest Intel Core i5 processor for faster boot up and seamless multi-tasking. This was posted 6 months ago 27th September 2018 and expired 6 months ago 30th September 2018. There are four ways to enter this competition on the promotion website.